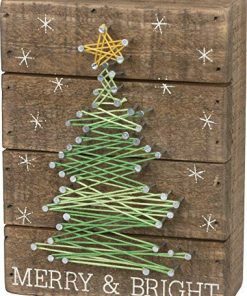 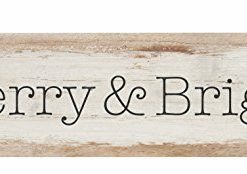 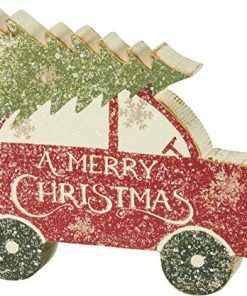 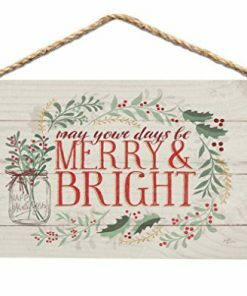 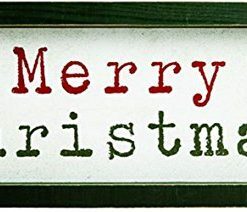 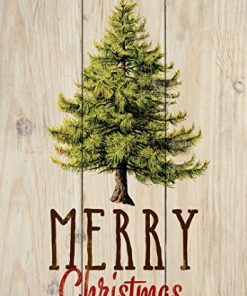 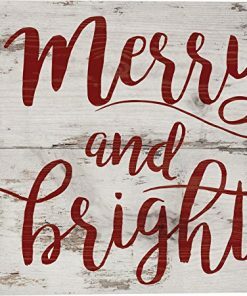 Discover the best farmhouse Christmas signs for your country inspired Christmas. 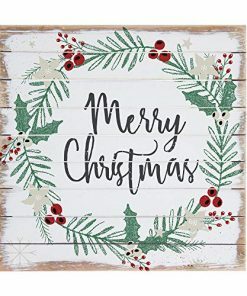 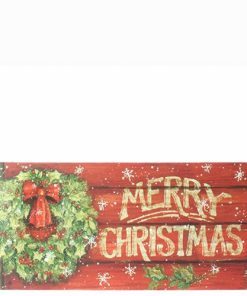 You can find Farmhouse Christmas wall decor and wall signs on our website. 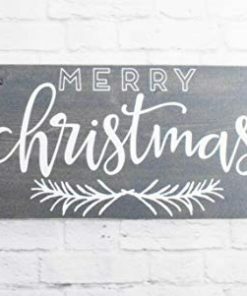 If you need to add more Farmhouse Christmas decorations, Farmhouse Goals has everything you would ever need.